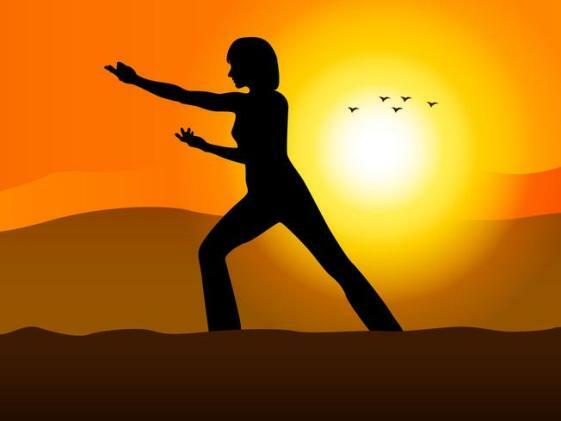 Tai Chi is seen as a sort of moving form of yoga and meditation combined, with elements of martial arts. The class will focus mainly on Yang Style Tai chi. Participants will also dabble in Sun Style Tai chi. The atmosphere will be interactive and welcoming of all skill levels.